After an introductory free trial period, MassRoots charges dispensaries a monthly fee to list on its dispensary finder, gain exposure to MassRoots’ audience of cannabis enthusiasts, and gain access to its business portal. Through its partnership with Snipp Interactive, consumers will soon be able to earn points for their cannabis purchases through our WeedPass Rewards Program; consumers will be able to spend these points on rewards, such as festival or concert tickets, of which MassRoots is expected to make a spread. 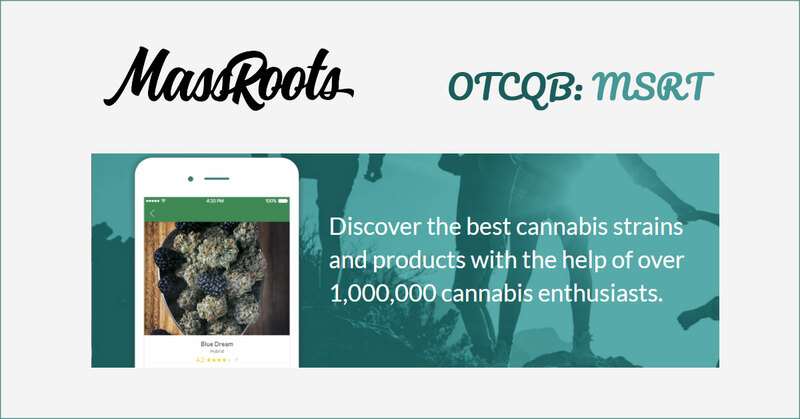 Beginning in Q2 2019, MassRoots is expected to begin allowing brands to sponsor rewards packages – requiring consumers to purchase certain brands’ products in order to gain certain rewards, for which MassRoots will charge a fee. Concentrates and edibles continue to gain popularity, with the “flower” making up only 47% of total cannabis sales in Colorado in 2017, according to the same BDS Analytics Report. MassRoots currently has over 140 dispensaries that have participated in its advertising and rewards programs and COWA has approximately 50 clients ordering its supplychain products and services. 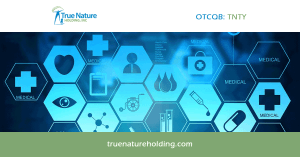 The combined companies possess a diversified client base of dispensaries, grow facilities and hemp-focused businesses, with 9 clients placing more than $50,000 in orders each in fiscal year 2018.